All membership level free of charge. 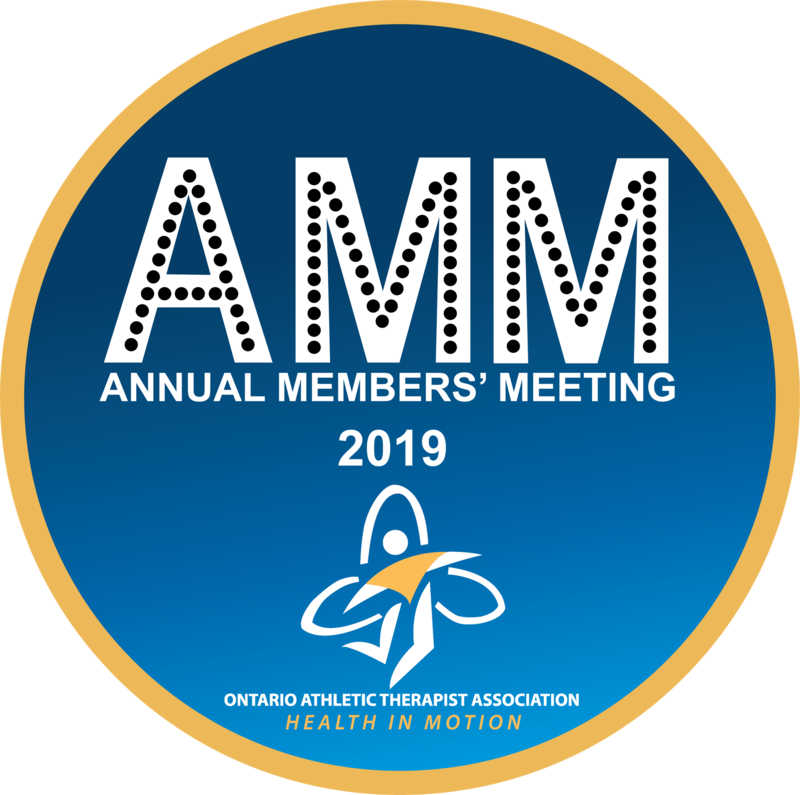 Registration is free for all OATA members. Please Note: This is to register for the evening AMM ONLY. OATA members who wants to attend the Knee Symposium MUST register for it separately.